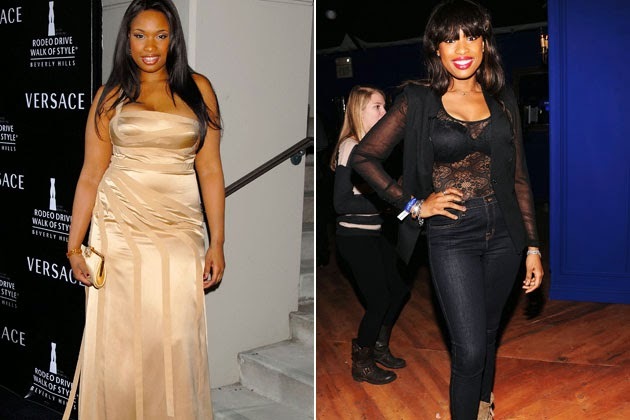 Losing weight is a daunting task, but these celebs made their dramatic weight losses look oh-so-easy, even though we know they weren’t! 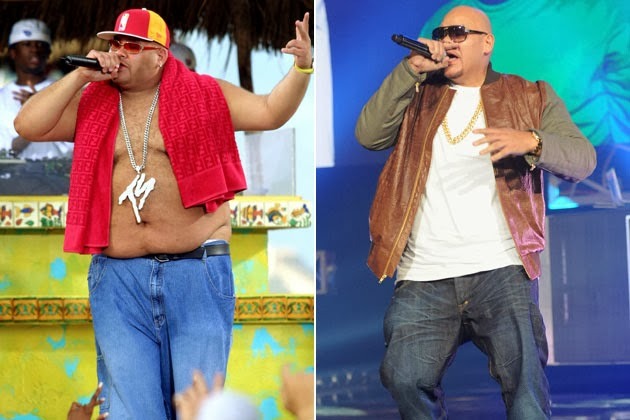 These stars spent their every waking moment hitting the gym and eating lean and green, so it’s no wonder they were able to shed the pounds like it was nobody’s business. 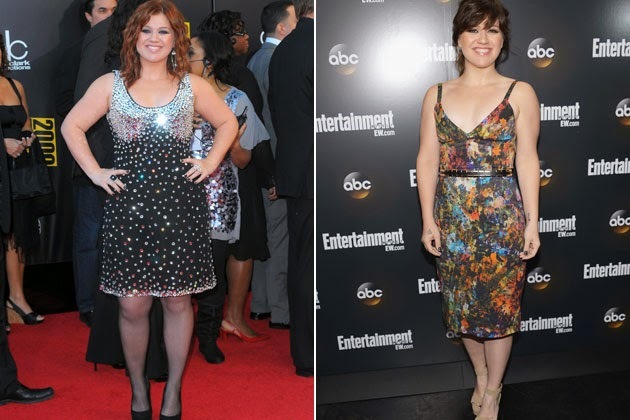 When you’re in the public eye all the time, there’s added pressure to look and feel great. 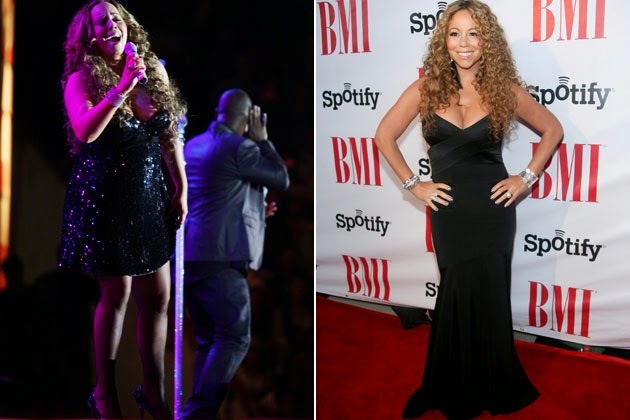 Pop stars like Mariah Carey, Jessica Simpson and Britney Spears all lost a significant amount of weight following the birth of their children. 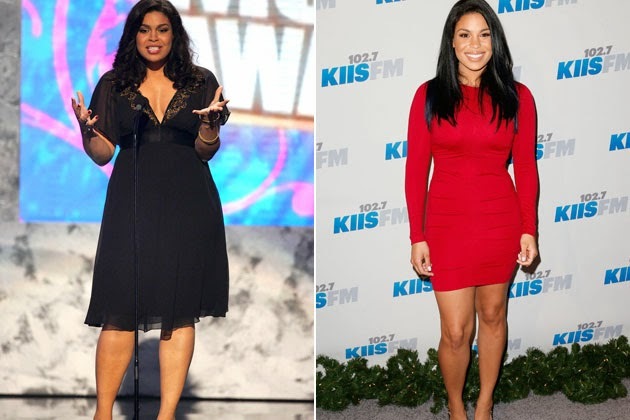 Other celebs like Kelly Clarkson and Jordin Sparks got in shape to live a healthier lifestyle. 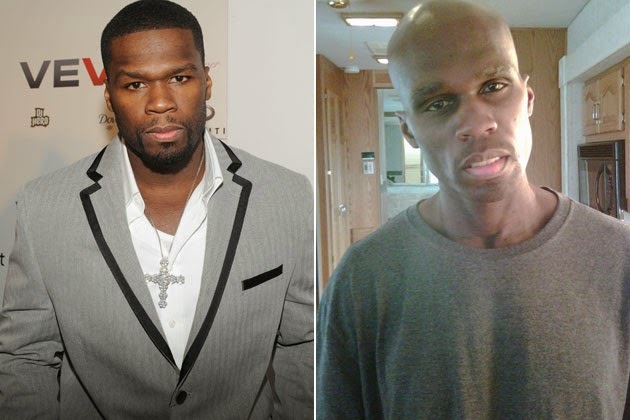 Then there’s rapper 50 Cent, who shed major pounds for a movie role. 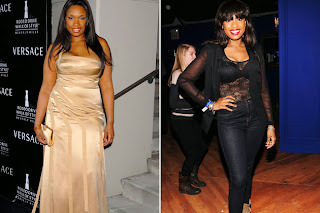 No matter their motives, these slimmed down celebs are a sight to see! Check out their tranformations in our roundup of before and after weight loss pictures below.